During the first two years of the ACCES collaboration, we have contributed to strengthening the general evidence-base for HPV-based screening policies, through our international collaboration on two major publications in the field (Lancet, 2013; BMJ, 2014). In order to implement this new methodology in the best way, we proposed a randomized implementation scheme to take place in Stockholm county. In this manner and through collaborating with the Regional Cancer Center Stockholm, we have now successfully evaluated the effectiveness of primary HPV screening, beginning with the oldest women eligible for screening. Starting in January 2012, the screening policy was changed for 50% of all women resident in the greater Stockholm county who are aged 56-60 years. In the HPV screening arm (new policy), women were invited to HPV-screening with cytology triage. Among the 50% of resident women who were randomized to be invited to the old policy, we used primary cytology screening, with HPV triaging for ASCUS/LSIL smears. HPV-positive/cytology-negative women in the screening ages are currently referred to the next round of organized screening, whereas HPV-positive/cytology-negative women aged 60 (who otherwise would have exited from the program) will continue to be screened. The primary outcomes for evaluation were the sensitivity for CIN2+ detection and cost-effectiveness of the new policy in relation to the previously used policy. We are developing a micro-simulation software framework that allows for the evaluation of different combinations of screening- and vaccination strategies, both in terms of lives saved and financial cost to society. 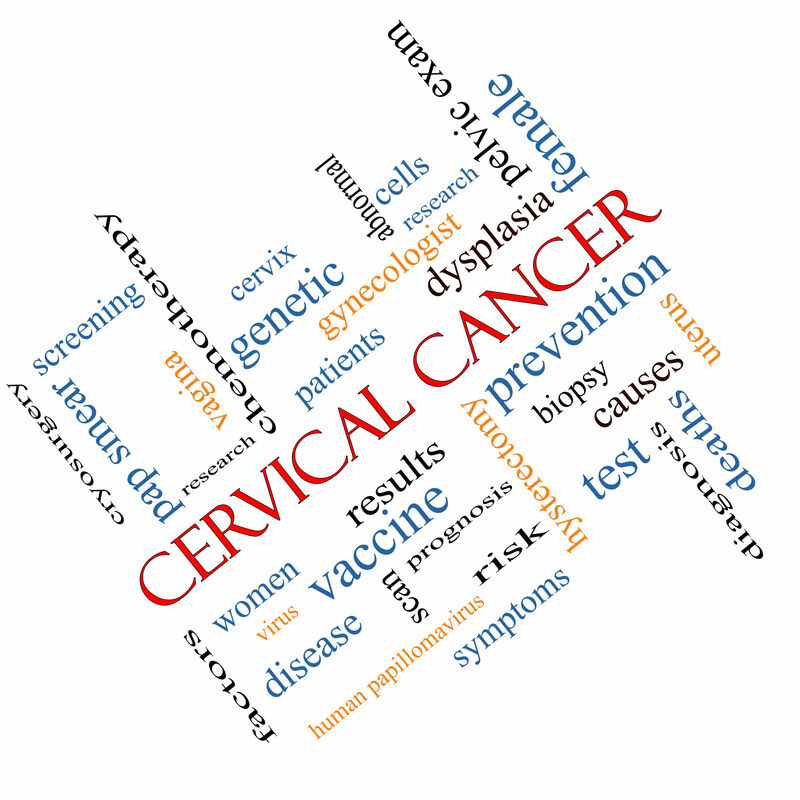 We have identified a suitable stochastic natural history model for cervical cancer that is well documented, has been used successfully for evaluating cervical interventions in different settings (US, Norway), and is likely to benefit from being calibrated in the data-rich environment provided by the National Cervical Cancer Analysis Database and Biobank. We have extended this model and closely collaborated with specialists from the Swedish eScience Research Center (SeRC) to identify a suitable software framework for implementing the model. NORDSCREEN is an internet application presenting performance and outcome indicators from Nordic population-based cancer screening programmes. NORDSCREEN will be providing access to standardised summary data with graphics and tabulation functions. The participating registries have the proprietary rights to the materials accessed by this application. Data extracted from this website are in the public domain. The objective of the Nordic Information for Action eScience Centre is to develop computer-based tools that allow easier tracking of Nordic biobank samples and data, and enhance the capability to use data from national health registries and biobanks in the health care sector. The new tools are to be put into practice via a pilot project for improved, more cost-effective cancer screening programmes.